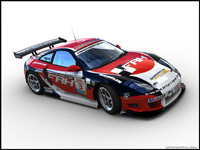 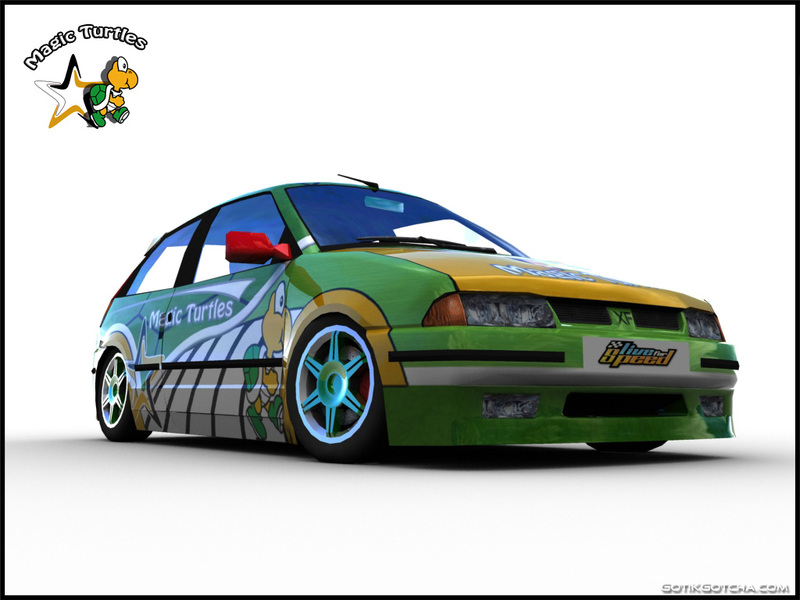 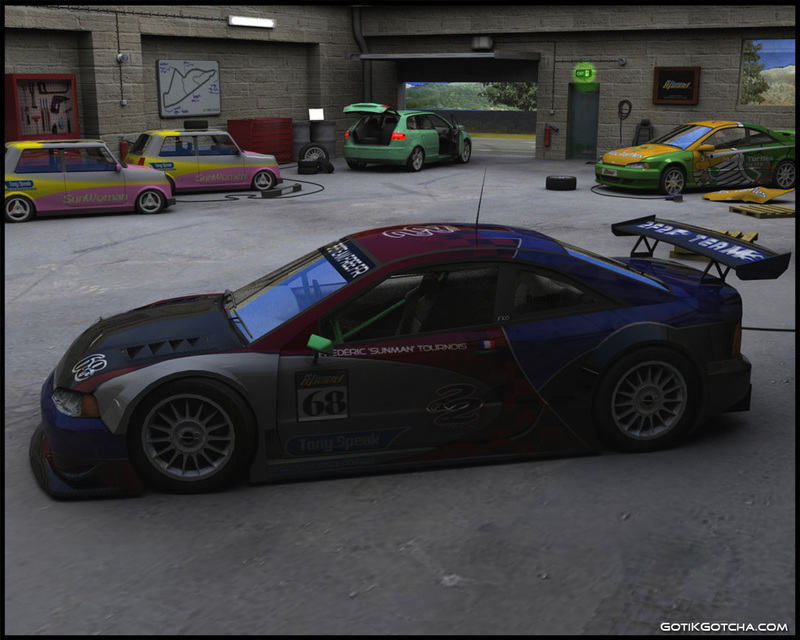 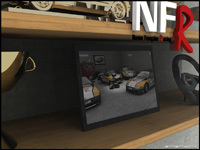 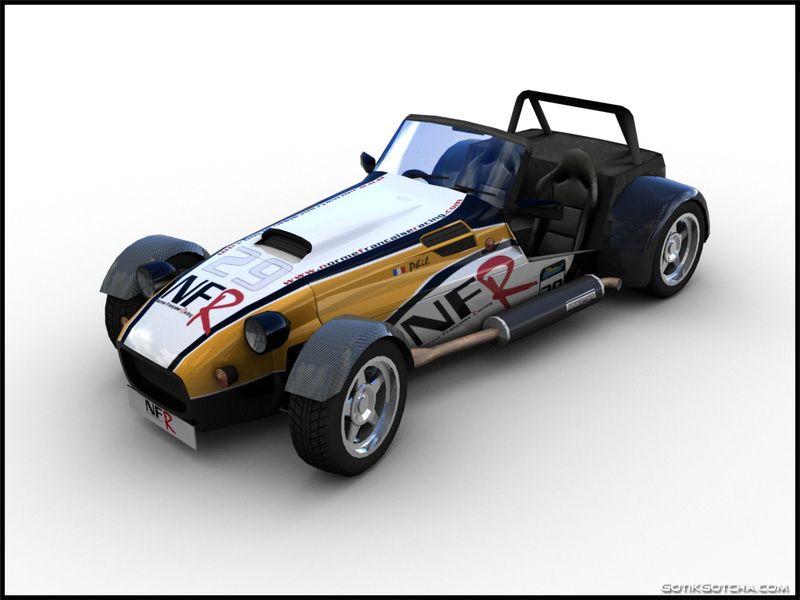 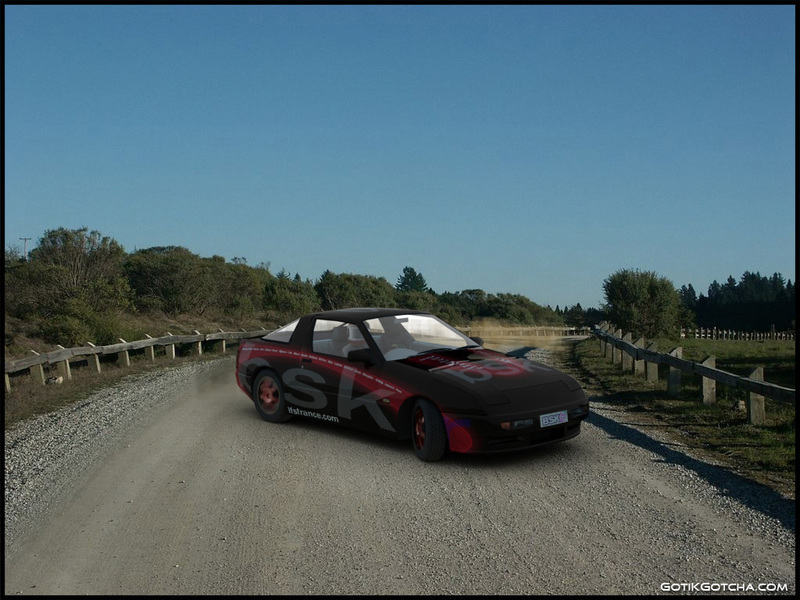 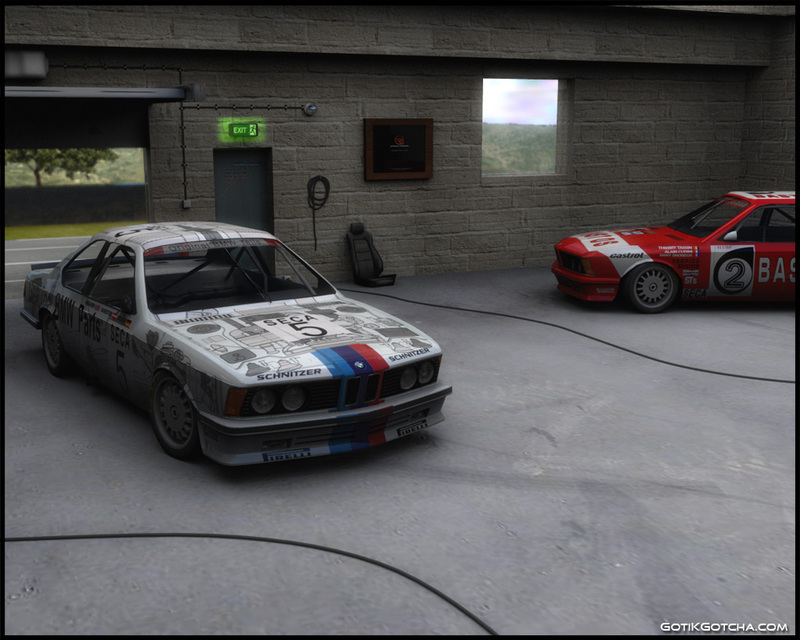 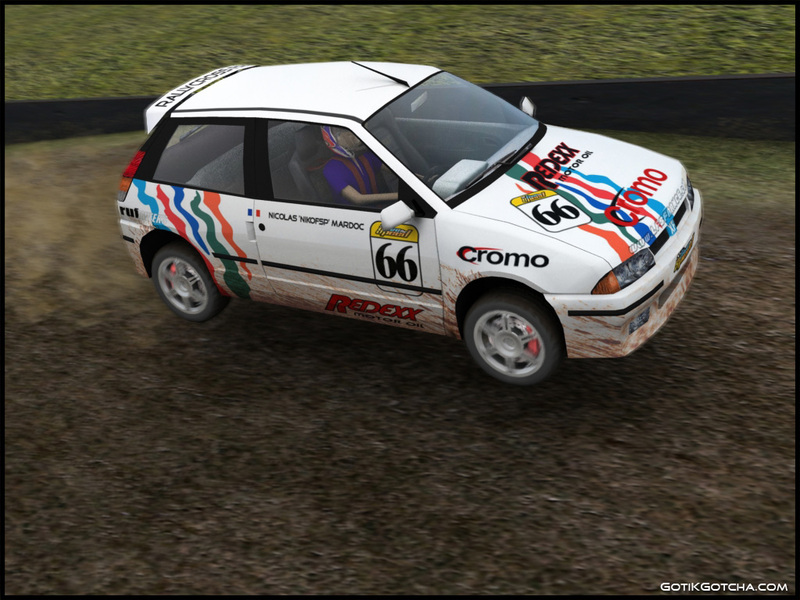 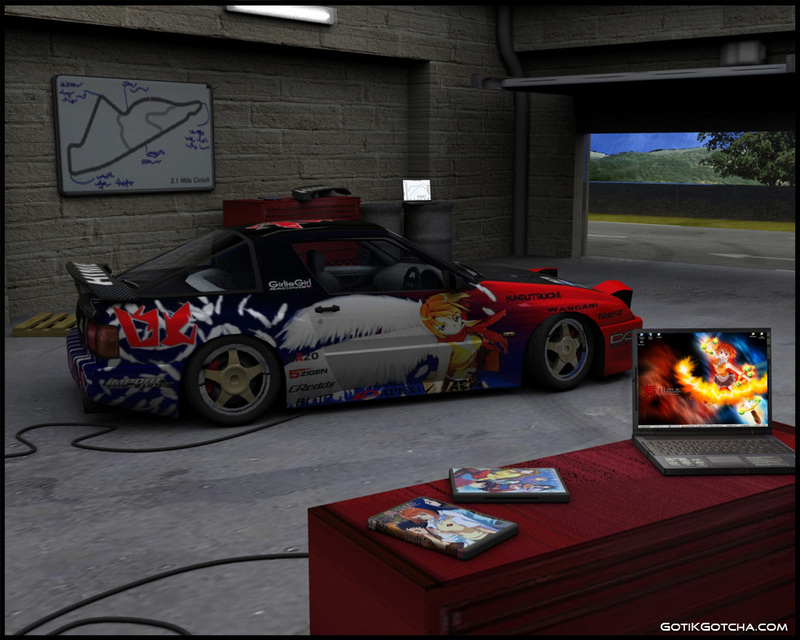 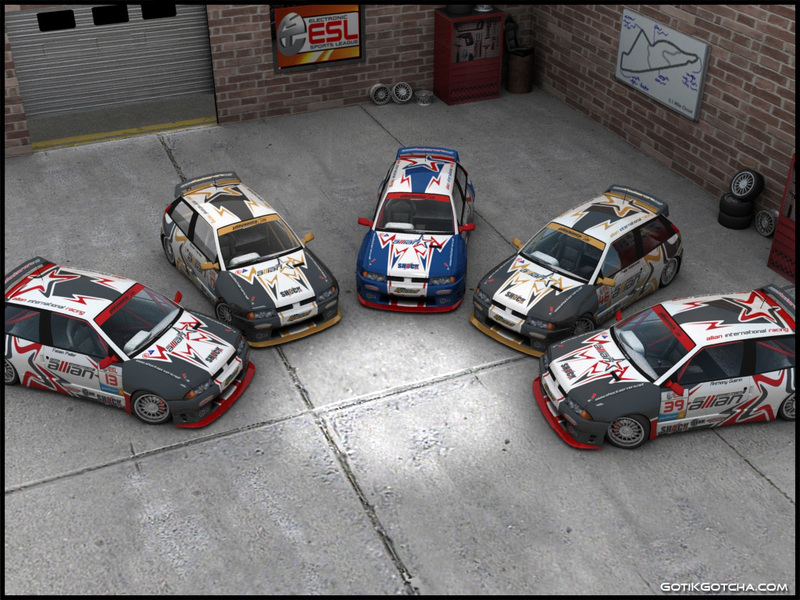 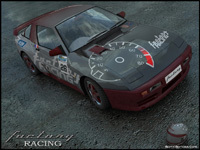 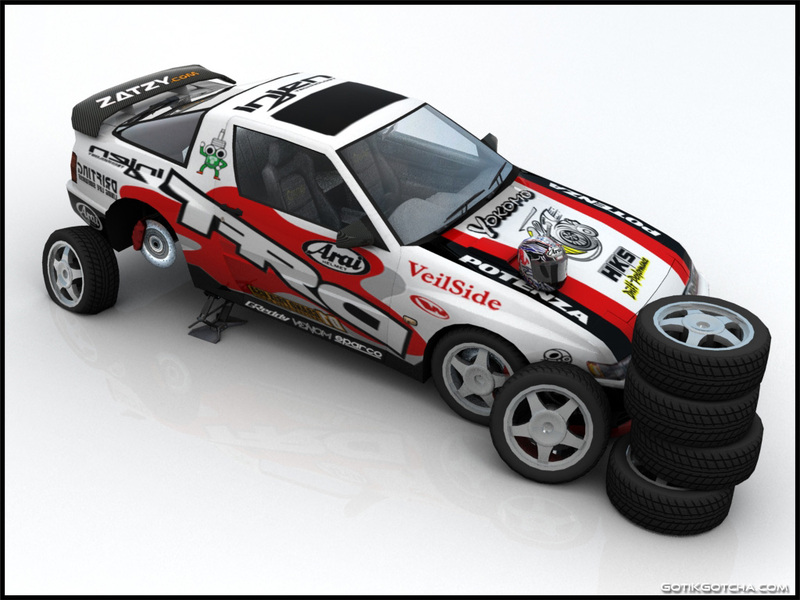 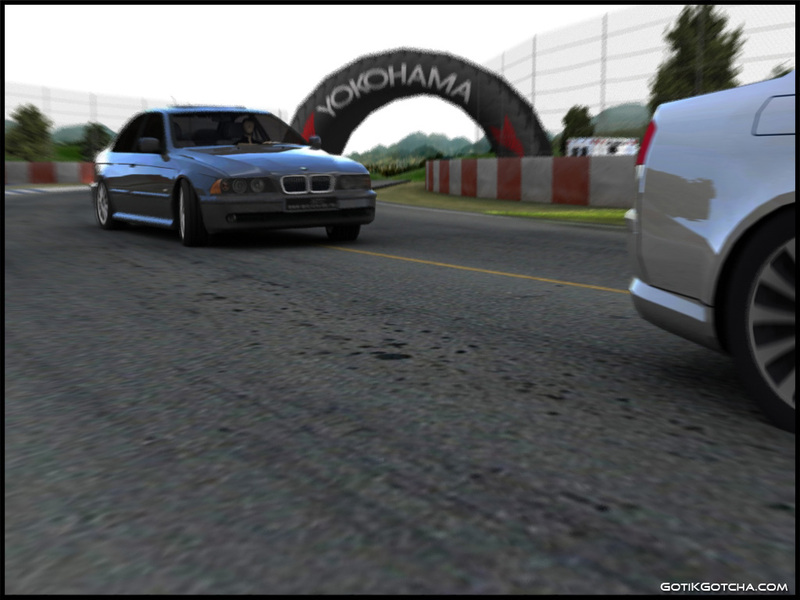 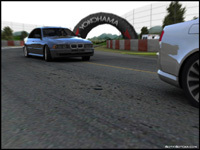 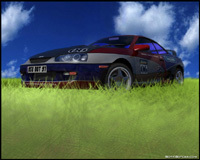 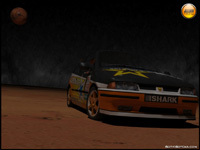 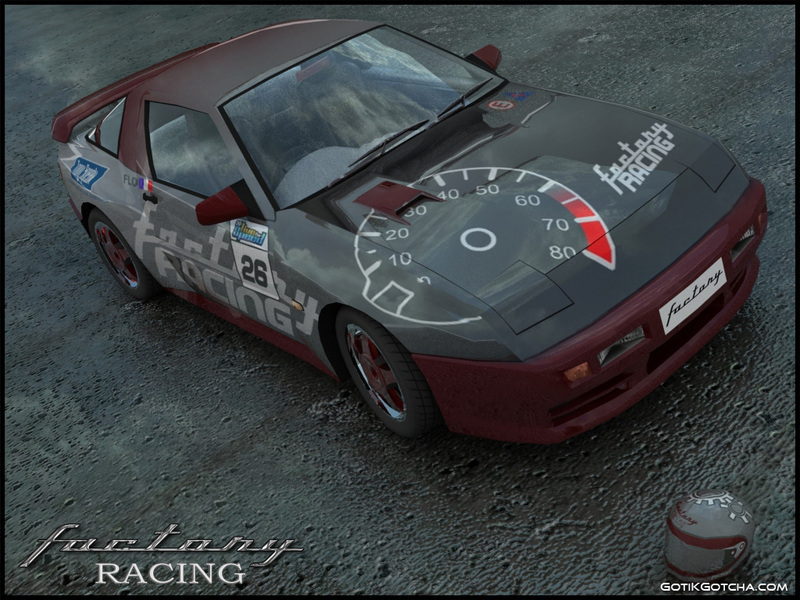 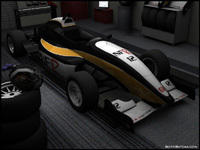 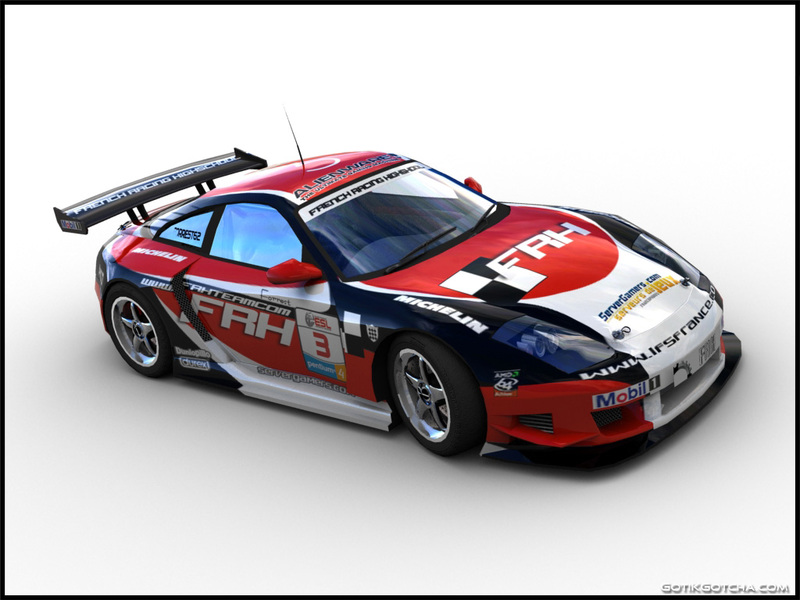 This is a way to present a Skin or a Car for Race Simulation Games. 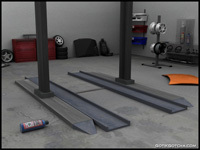 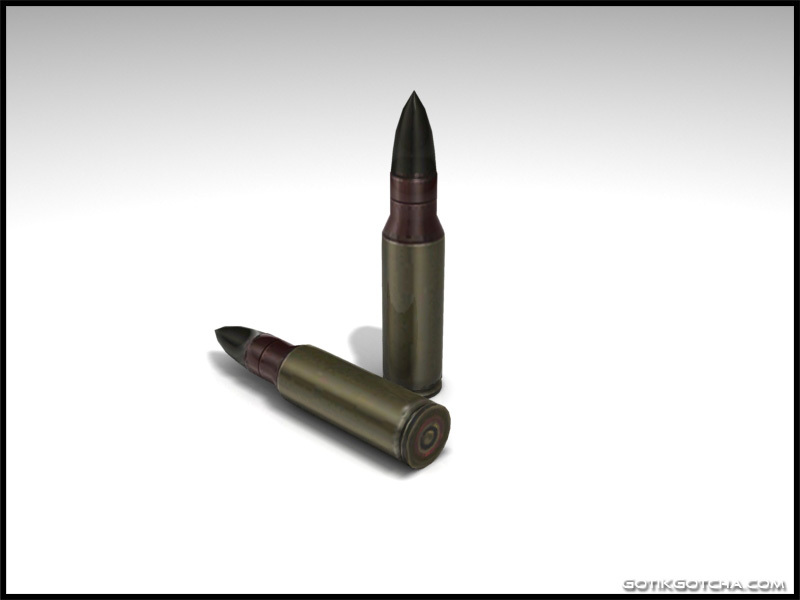 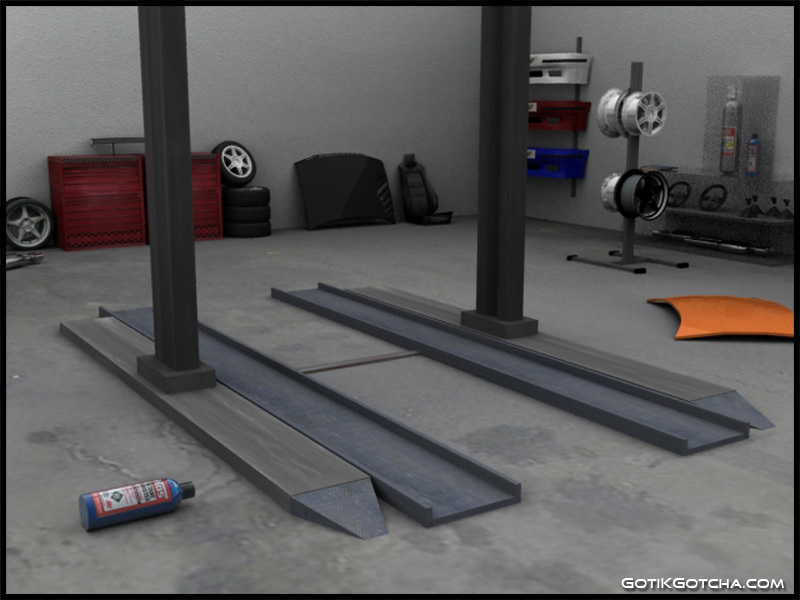 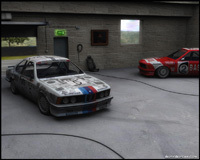 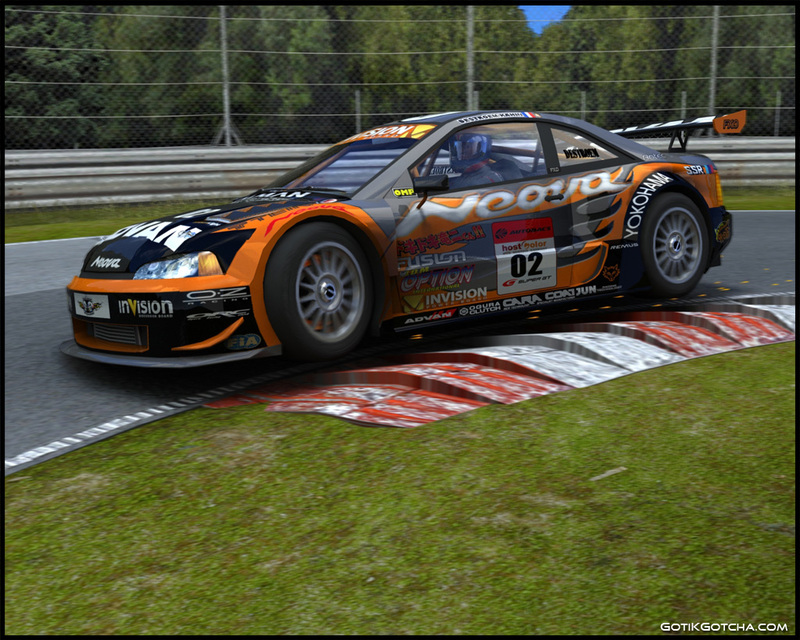 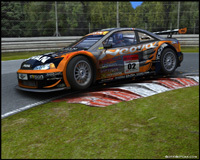 Cars are from Live For Speed or from rFactor Mods. 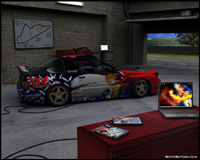 All things around Cars are done by myself.